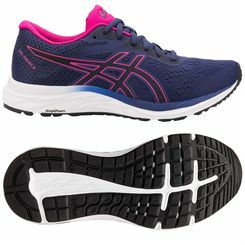 Whether you’re an occasional runner or you train seriously, it’s vital to have a comfortable and suitable pair of running shoes to support your activities. 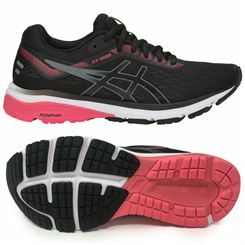 A pair not suited to you and your foot type can not only hamper performance but also cause injuries. 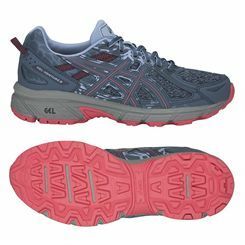 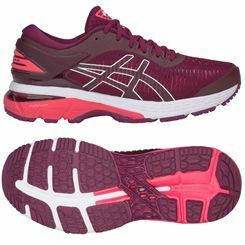 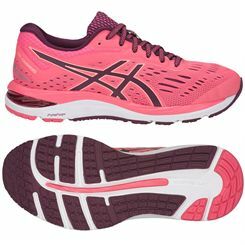 We have a comprehensive range of women’s running shoes for runners of all levels and all foot types. 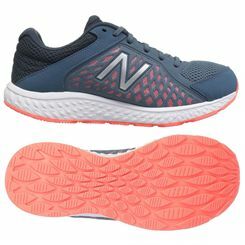 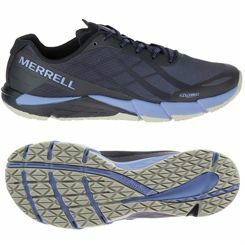 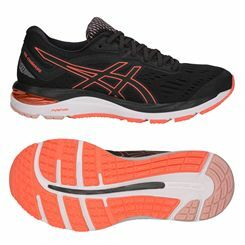 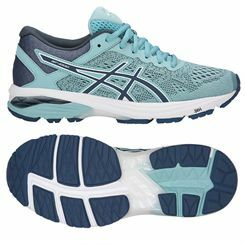 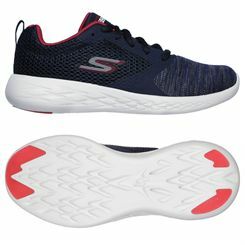 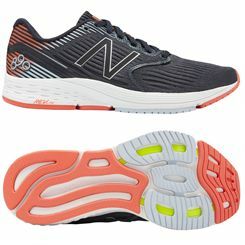 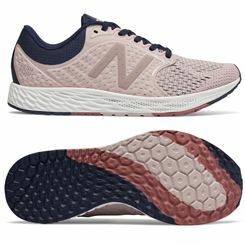 You’ll find shoes from the top brands such as Asics, New Balance, Mizuno and many more, and types include neutral cushioned, motion control, stability, minimalist, trail, lightweight and barefoot trainers. 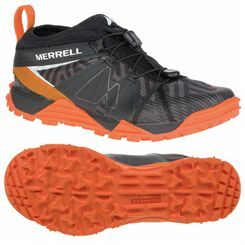 We also have appropriate footwear for walkers and sell aerobic, athletic trainers. 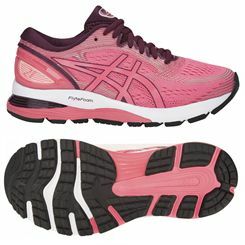 You can filter the results to display just the type you need by heading up the page and choosing the type. 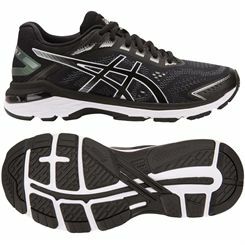 We strive to offer the best prices and have shoes to match all budgets.